There are those who lead the path that was already created and some just tread on their own sand trails. Good sounding words like these are easier muttered than actually doing it. Starting a venture is never easy but what do you have to say to those who start ventures that are a class of their own. The first bench geeky glasses and an untamed brain sometimes click way too well. 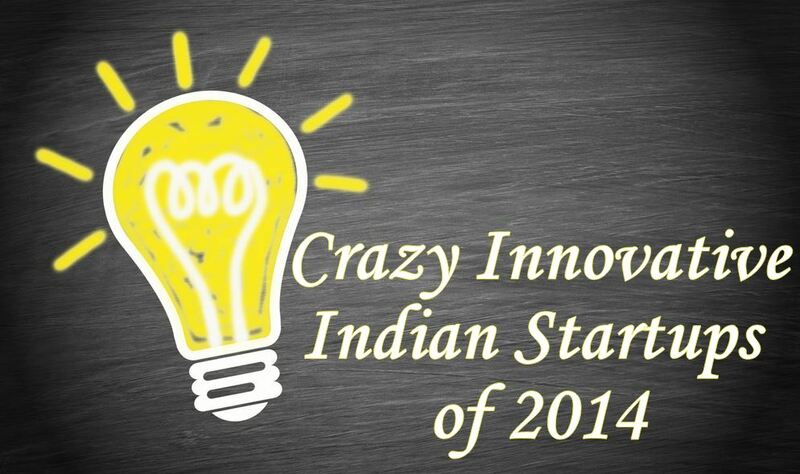 This year, we have seen some startup ventures that prove to all those who feel that creativity is limited. Without taking the profit quotient as the parameter, let’s associate the word “success” to creativity quotient and high risk appetite.Welcome to the world of endless possibilities and meet the czars who rule the successful Indian startup kingdom in the year 2014. 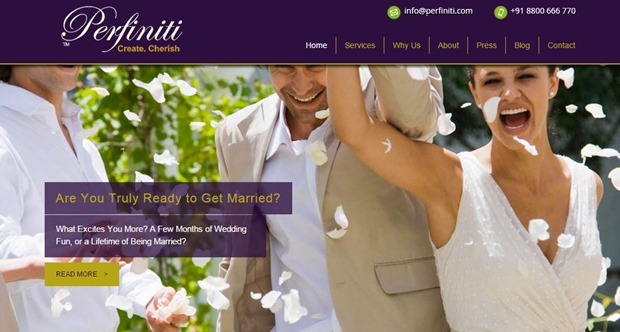 For all those who are done trusting the kundalis and stars movement to find the right match , “Perfiniti”, a Gurgoan based company has a solution for everlasting love. Gaurav, 42, quit his job as a cop in Australia to come back only to start a venture that will help couples take informed decisions. Perfiniti conducts tests that are certified by top notch behavioral science analysts who assess the couple’s 100 key behavior competencies. Marriage being an important step in our life, it’s appalling that potency tests are given more prominence than the actual decision itself. Time for a change in perspective. Commuting has taken up a large chunk of our life. Whining and worrying only increases the resistance towards the peak hour traffic. Most of the times getting through a 3 km long driveway is a 3 hour fiasco in the leading metros. To solve this, Sameer chose to solve the problem. How you ask? He created an app wherein users can book a car on their route for Rs. 3.5km in which a modest 50p goes to FolksVagn and the balance to the car owner. To avail the services, the e-wallet requirement is mandatory. Delhi has embraced this idea and almost 10,000 users are now using ORahi (previously know as FolksVagn). With the e-wallet, there are no money hassles, the app keeps you informed about your ride and the people you will be sharing it with and especially for women, there is a women only service too. “Getting there, together” is what Sameer believes in. Sure planning a wedding is a task that can be related to swimming against the tide. And coming to management of the money and scheduling of events is no picnic either. So when Bharat experienced the same in his brother’s wedding, he had an idea in mind and sure it clicked! Shaadi-e-Khaas is a platform that takes care of all the schedules and tracks your expenditure. The software suits Indian weddings , with features like managing guest list, money given to vendors, e-mail invites etc. The software package is reasonably priced and can come to use to all those people who manage such events. Wedding bookkeeping is a task too complicated to just leave it to the memory. For all of those who believe in selling old stuff, there are innumerable sites like Olx, Quickr etc, but have you thought about digital content? These 4 guys did in 2012, incorporated Instamojo.com and now rose to prominence hitting 4,300 sellers. Based out of Mumbai and California, the fantastic four have had angel investors like Rajan Anandan, Sunil Kalra and the likes back them up for the fantastic job they’re doing. Though the inception happened in 2011, it’s only in 2014 that we know about Zivame.com. The TVC Zivame rolled out this year seems to have captured the disappointed online lingerie shoppers. Though it’s is not an entirely a new concept, we have to say Kudos to Richa for bringing the whole idea wrapped up in a bow. Graduating from BITS Pilani, Richa served many companies like SAP, Spencer’s before she entered the entrepreneur mode. For now the women like it better on Zivame! 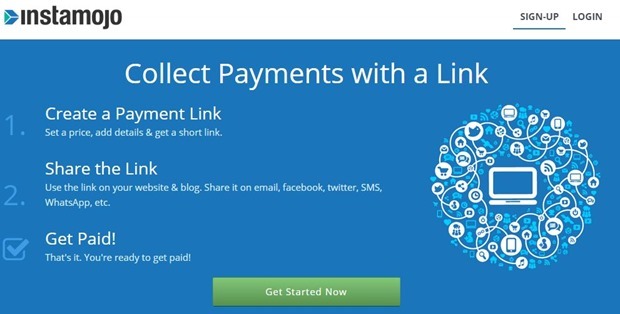 Sharing is the basic instinct of human and Rishabh’s venture is based out of it. 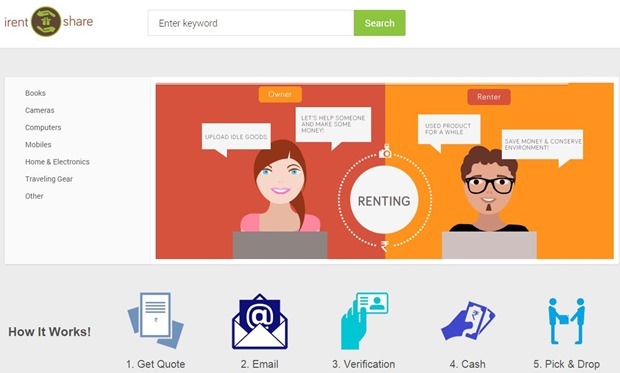 This is platform where in you can share and rent stuff that which you can’t afford or would like to use it before you buy. Based in Delhi, irentshare lets you share books, electronics, computers and other stuff. All you have to do is raise a share or rent post and keep a security deposit and go ahead and borrow the stuff you need. You can negotiate the security deposit and the rent to go with it. Unheard of, but gaining prominence among students. Planning a birthday party, wedding or a send-off party, searching a venue that suits you is not easy. Either the rates are too high when you find it or you just can’t find the right place. But Megavenues.com will help you erase those problems. 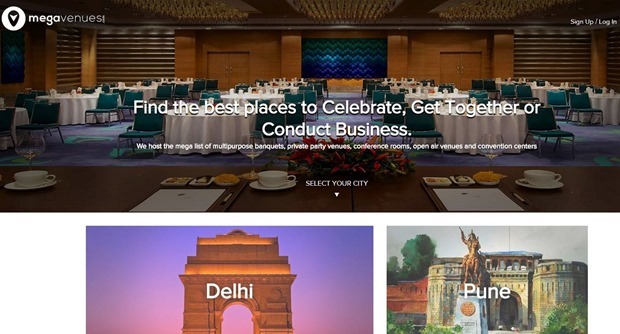 The e-portal has covered 8 Indian cities and plans to expand even more. It is surely one site you will love it for the e-ambience! These are the best of the best startup firms that have seen the limelight in 2014. Wonder what awaits us in 2015, but we bet the 2014 batch sure has set a benchmark. Six Inch Smartphones – Why?